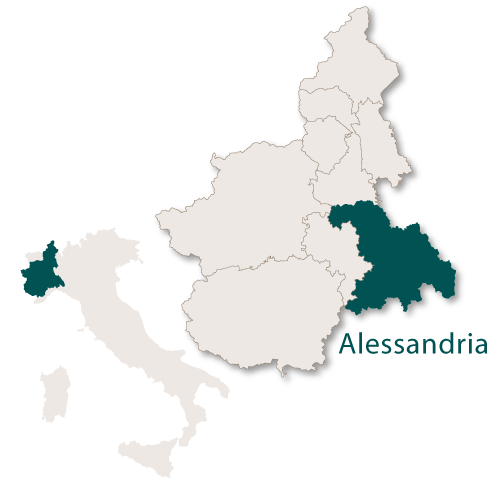 The province of Alessandria is the third largest in the northern Italian region of Piedmont and covers an area of 3,560 sq.km. 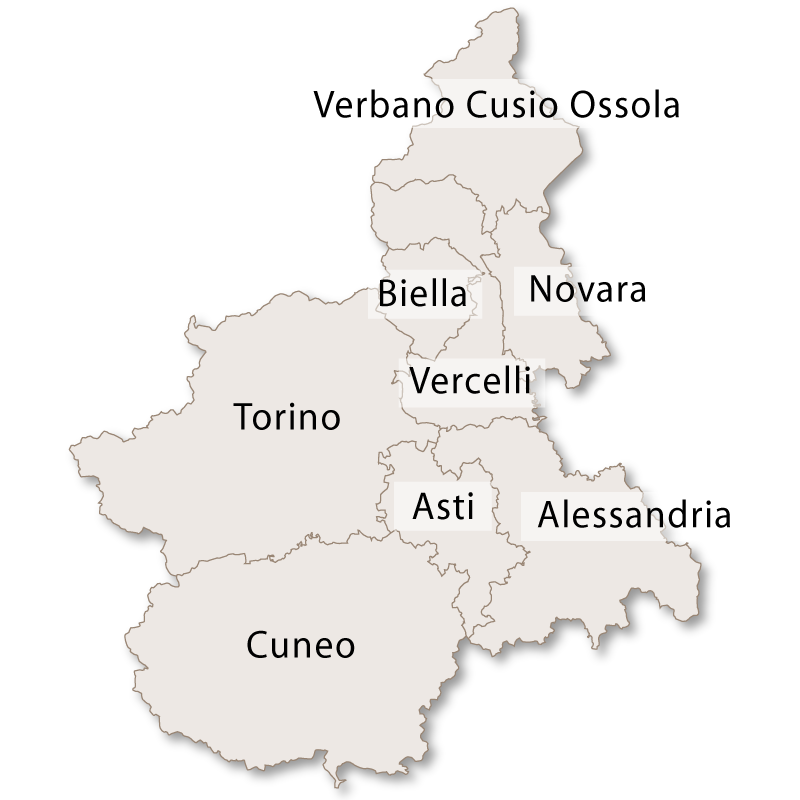 It is bordered to the north by the province of Vercelli, to the west by the provinces of Torino and Asti, to the south by the region of Liguria and to the east by the region of Lombardy. 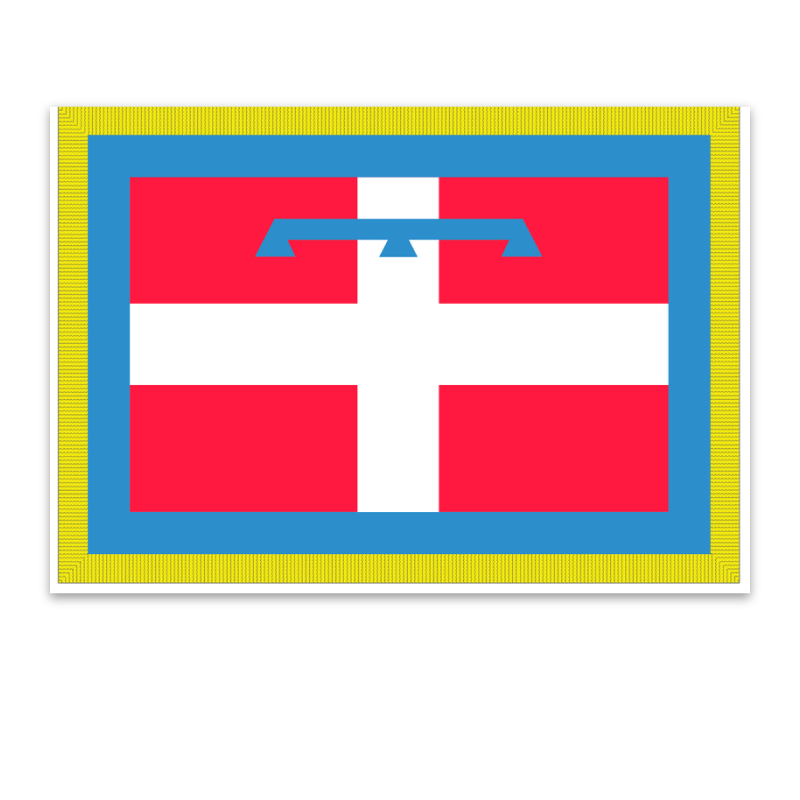 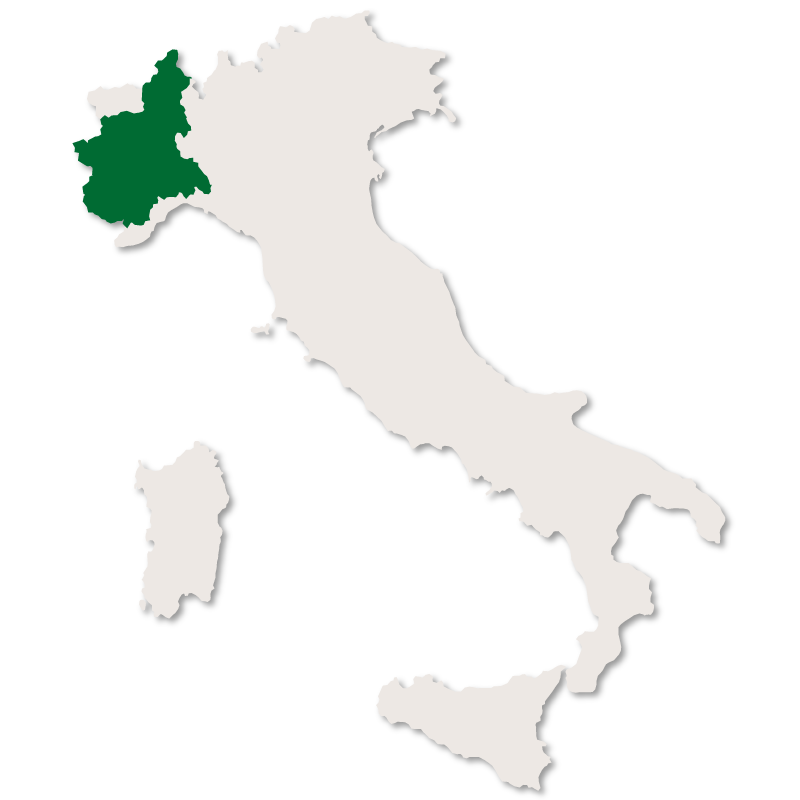 In the far south east of the region it also borders a short stretch of the region of Emilia-Romagna. 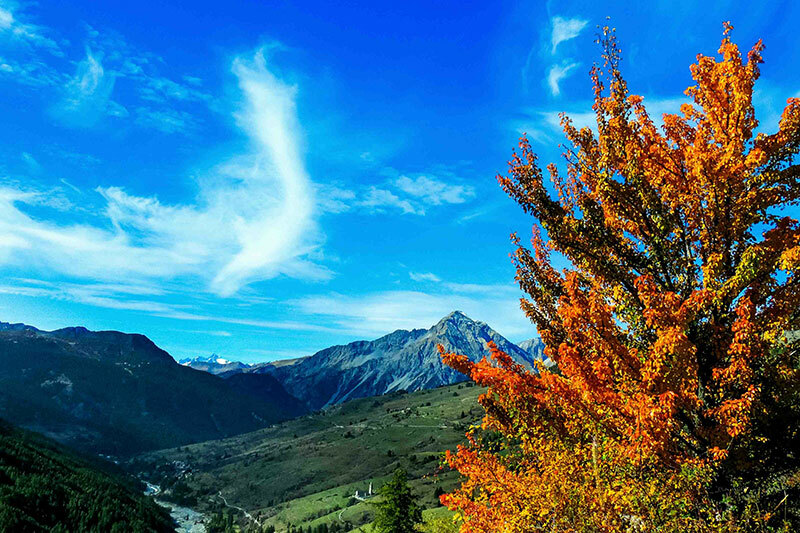 Almost three quarters of this province is mountainous or very hilly with the rest being valleys and the flat plains around the River Po and the River Tanaro. 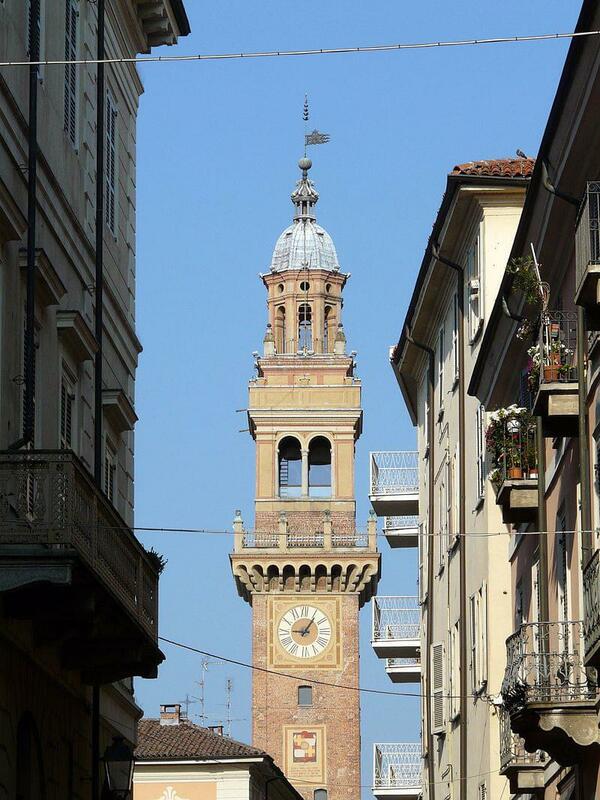 The economy is mainly based on agriculture and there is a large confectionery factory in Novi Ligure. 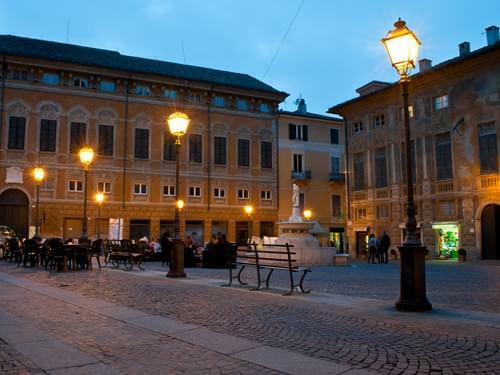 The capital city of the province is Alessandria with the second city being Casale Monferrato. 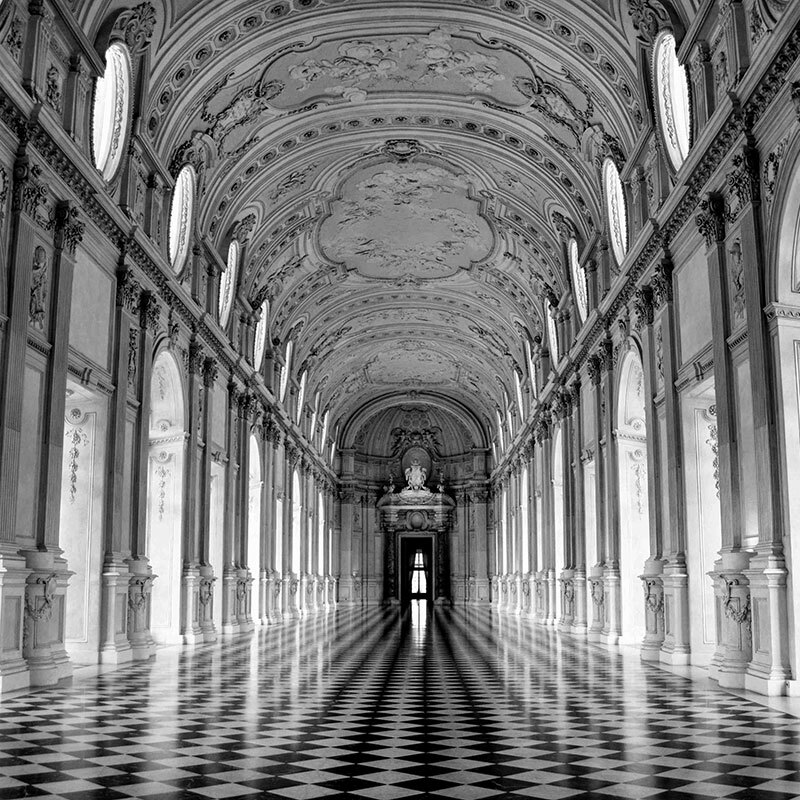 Piedmont, at your own pace. 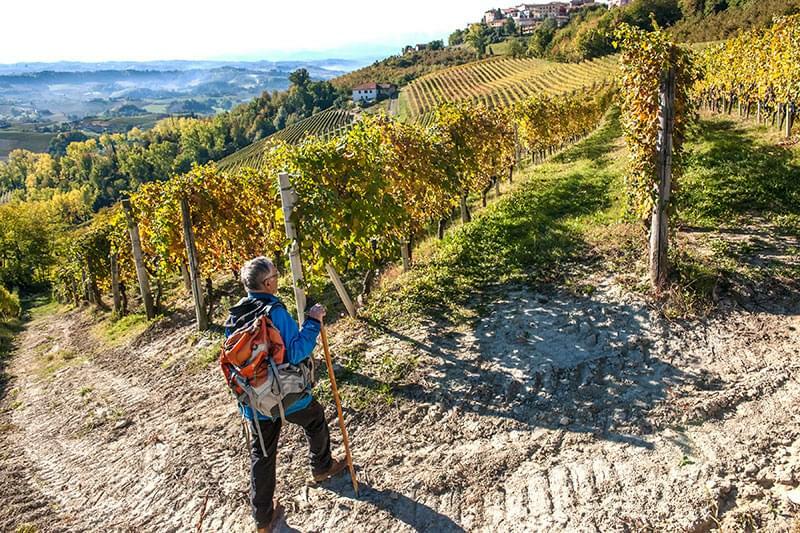 Explore Piedmont on foot or by bike, savouring life’s simple pleasures. 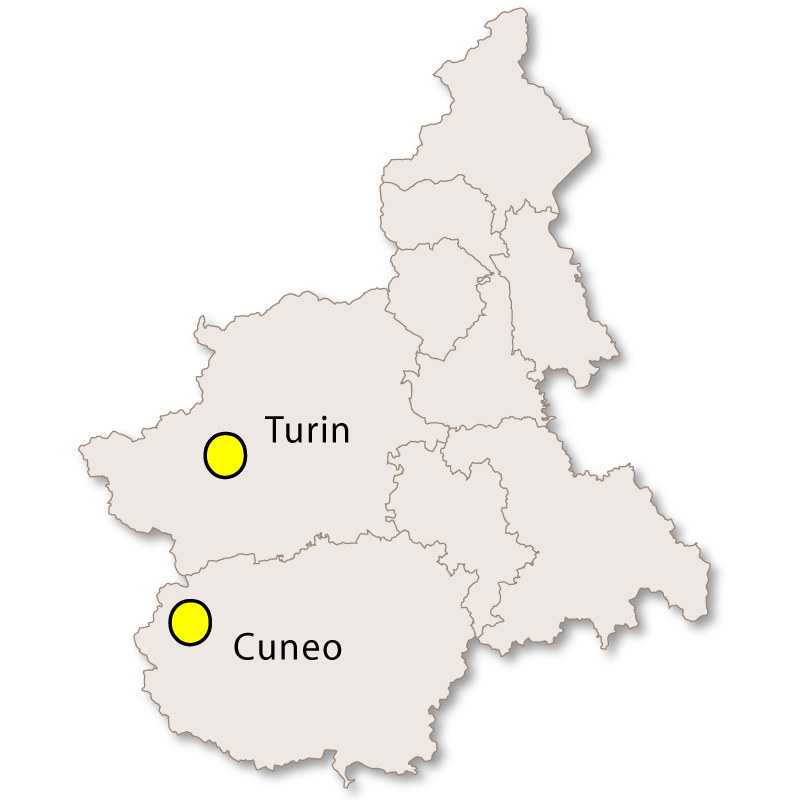 we are here to help you find your dream property in the wine regions of Piemonte.